Celebrate the Year of the Rooster at AquaMarine at Marina Mandarin where it serves a stunning variety of Asian and International cuisines. AquaMarine has always been a popular choice for diners to enjoy top quality, delicious buffet spread. 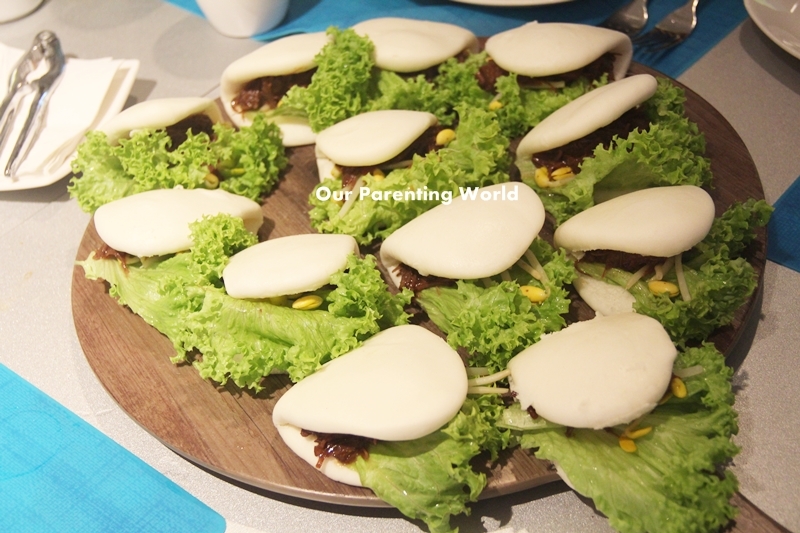 With the coming Lunar New Year, AquaMarine has come up with festive dishes to celebrate this joyous new year! 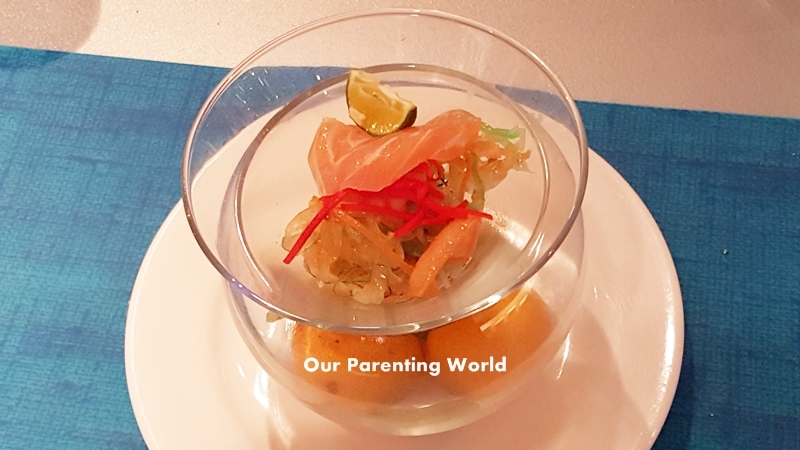 During the Chinese New Year period, diners can enjoy feasting to the freshly-made Yu Sheng consisting of salmon and salads that will be served as a Do-It-Yourself (DIY) Station. Help yourself to as much Yu Sheng as it symbolises prosperity and good luck for the coming year! This amazing combination is both savoury and mouthwatering, just perfect when wrapped together in buckwheat crepes that is healthy and tasty! 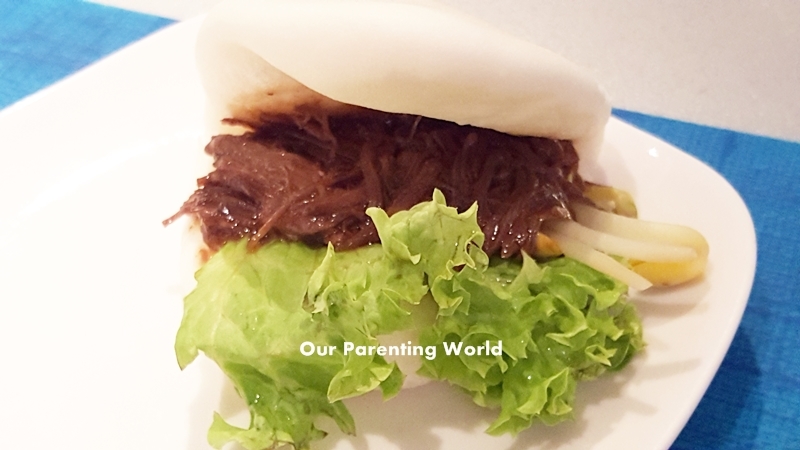 This is the first time we have tried this interesting combination especially with Crustacean Sauce. The combination works well and they are extremely flavourful with the sauce that comes with a tinge of spice. Abalone, sea cucumber and lobster are all considered as a delicacy and auspicious to have during Lunar New Year. We are very impressed to know that the delicious Wagyu is cooked for 16 hours! The meat is so soft, tender and very flavourful with its long hours of cooking together with 8 spices. This is available at the carving station and a must-try! Seafood lovers don’t miss this! This is a visually stunning basket of a variety of seafood consisting of fresh, sweet, succulent and nicely cooked flower crabs, large prawns and a bountiful seafood catch, cooked in Cordycep Blossom and wrapped in Lotus Leaves. 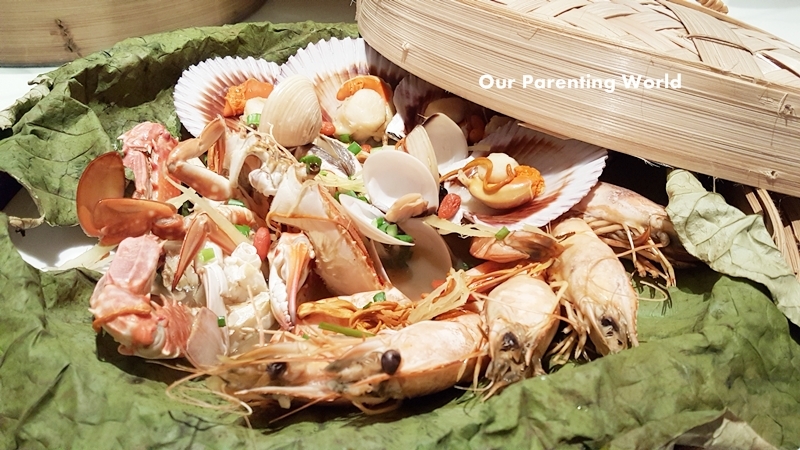 Come and dig yourself into this enjoyable variety of steamed seafood! Mee Sua is a type of Chinese noodles made from wheat flour and noodles has a significance of longevity which is auspicious to have during Chinese New Year. 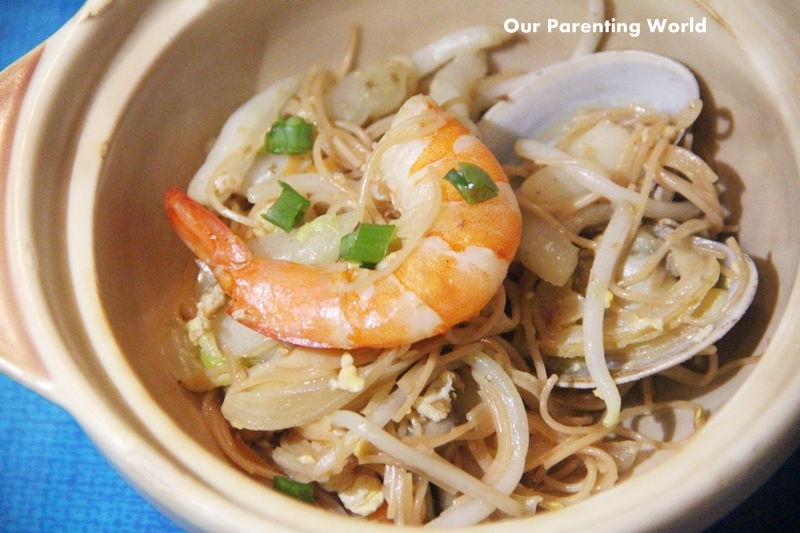 The noodles are lovingly cooked by Chef filled with generous servings of fresh seafood with the intention of bringing warm taste and a comforting touch of coming back home to a meal. The mee sau has been soaked with the goodness of the gravy and each bite is full of flavour together with the fresh seafood. A very satisfying noodle dish! 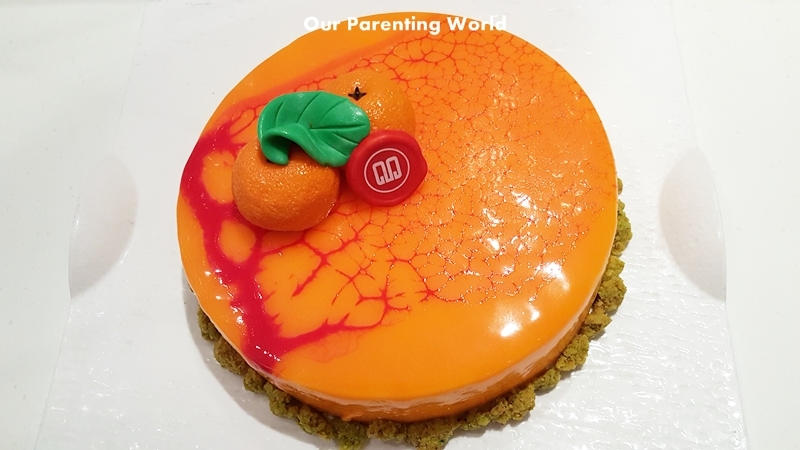 This Year of the Rooster, AquaMarine introduced its Mandarin Orange Cake which has a wealthy burst of citrusy sweetness and prosperity with every bite to bring good luck to its diners. This Mandarin Orange Cake is moist and fruity to taste, a delight to have it as a dessert. Celebrate Lunar New Year with your family and friends at the very popular AquaMarine and look forward to indulge in Chinese New Year dishes specially prepared to delight your taste buds and brings auspicious meaning to the New Year!